A dedicated platform for leaders to learn how business is evolving through Employee Engagement & Productivity. 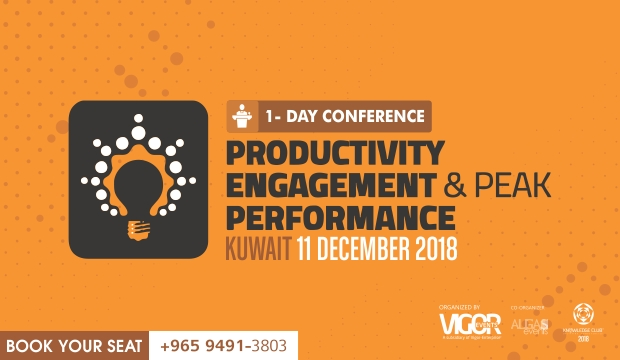 In this 1-day conference, participants will gain valuable insights from the best-practices of progressive companies that are revolutionizing the way organizations & teams are managed nowadays leading to a rise in productivity, profits and employee engagement. The Conference is designed for Leaders & Top level managers. Author. Expert Speaker. Executive Coach.